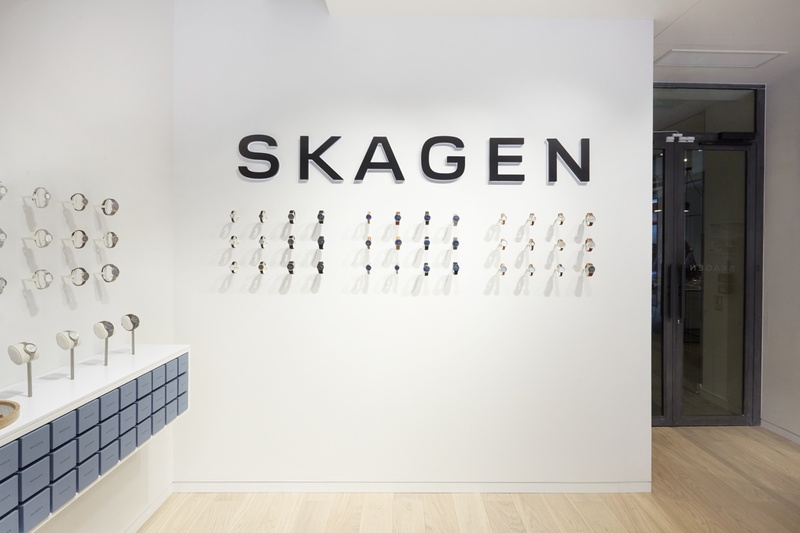 The Skagen design team was given free reign to re-think the company’s store concept. 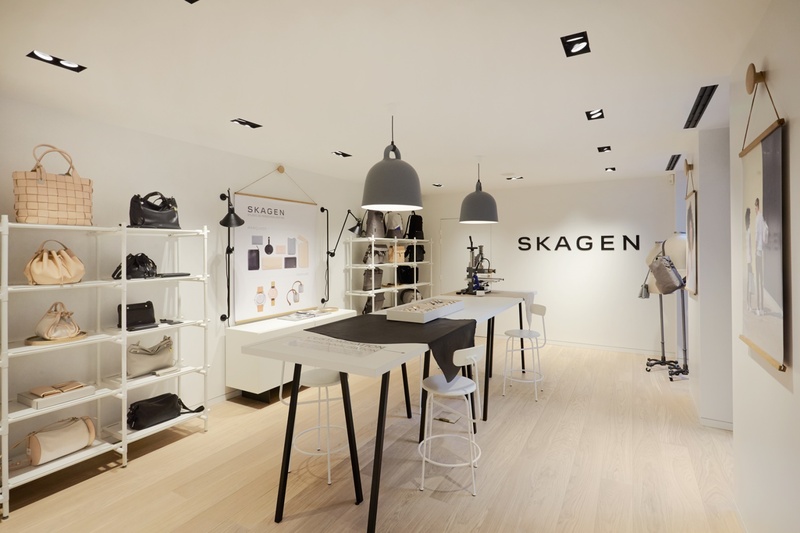 Happily accepting the challenge, they came up with a design that fits Skagen’s Scandinavian design aesthetic to a T.
There was a big push to use quality, authentic materials. 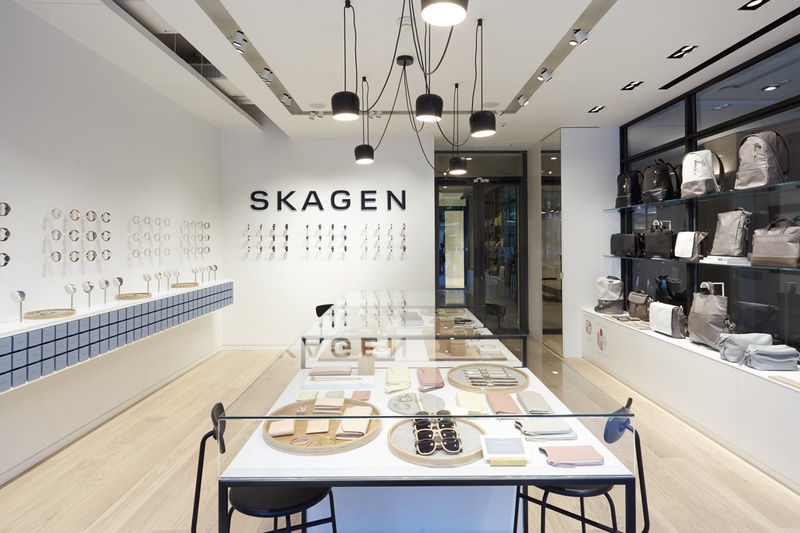 Scandinavian design is all about the subtle details. The vertical lines of the flooring draw you into the space, making it a very inviting place. 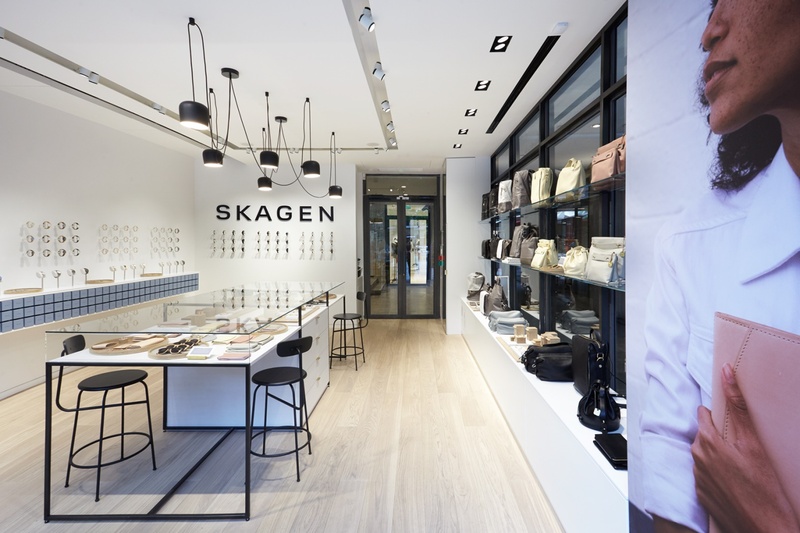 Finding the right flooring was a huge part of getting the desired impact, says Ball. “Getting the basics right is very important. 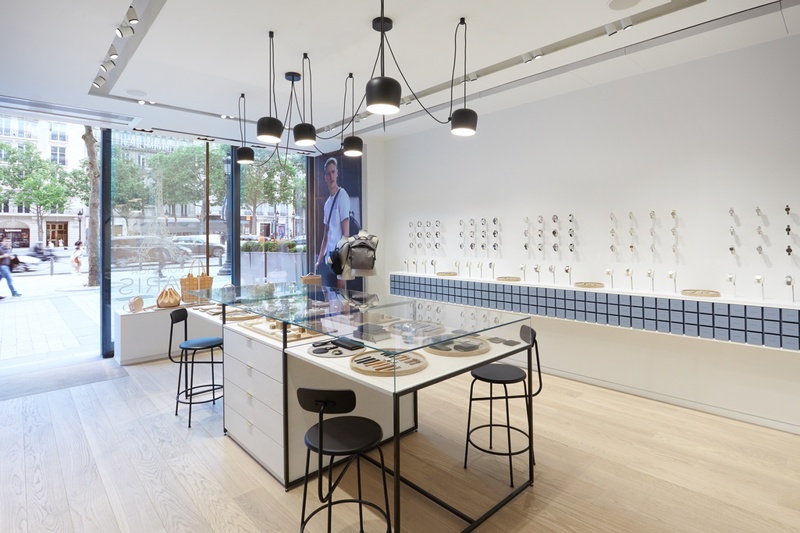 We needed our flooring to not only have the correct look, but to be hard-wearing too. It has to withstand a lot of traffic while aging gracefully, so there was a lot of back and forth before we settled on the Hakwood product. When I got the sample I was absolutely thrilled."